On foot it is just a few minutes away from ICH. 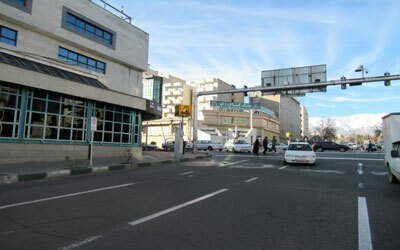 This station is on the metro line #1 (the red line) which is the most useful and pivotal metro line of Tehran as it stretches to the IK airport and connects touristic places from the north to the south. This is another metro station in walking distance from ICH. It is also on the metro line #1 (the red line) and soon metro line #6 will cross it either. Fruits, hygiene products, foods, clothes and whatever you would need, you can find here. 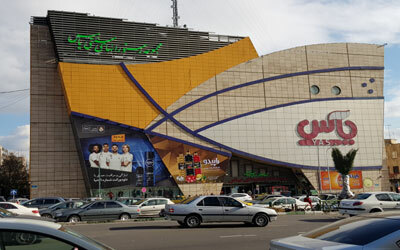 It takes just 3-5 minutes to get there and with its conspicuous facade you can easily spot it in Haft-e Tir area. 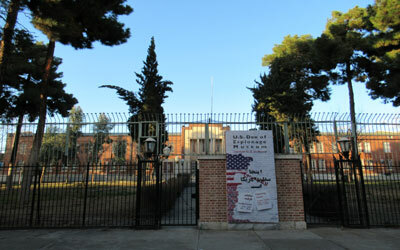 Called as “Den of Espionage” by the current Iranian regime, the former US Embassy is converted into a museum showing off some equipment claimed to be used for espionage. 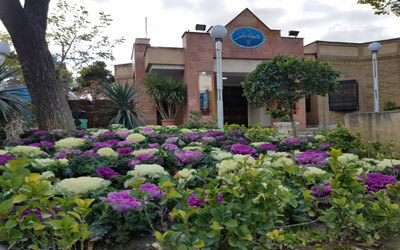 It is so close to the hostel that we would advise you going there walking. 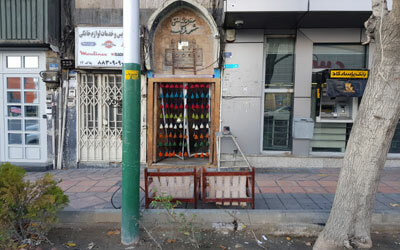 This park is unique in Tehran; this is like a gathering spot for artists. Quite often photo/sculpture/painting exhibitions are set up in the main building of the park. There is also a nice vegetarian restaurant with good quality foods. 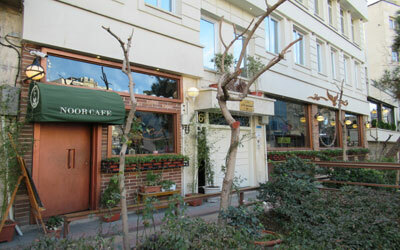 We have never had any complain from our quests who tried this café. This is a nice and small shop with good and acceptable services. 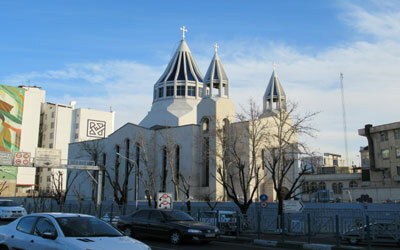 This beautiful church is the real landmark for Nejatollahi street which is full of handicraft shops. 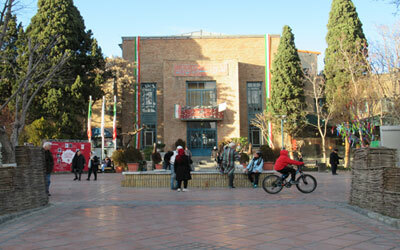 The street is worth visiting, though you would rather go to the great bazar to buy some souvenirs for better prices. 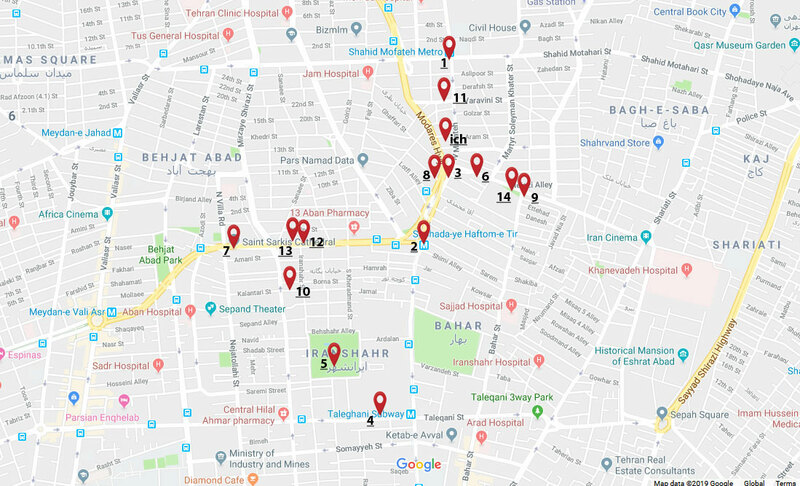 Good quality, not excellent, food for a very affordable price in a traditional atmosphere; an excellent night gathering spot it might be, if you like trying Shisha (Hookah, Ghelyan). However, if you have asthma or allergy to smoke, should avoid this restaurant. 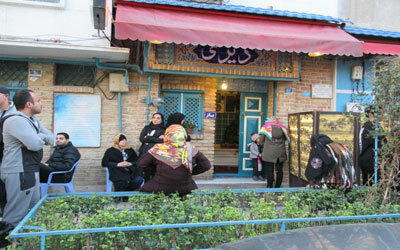 Sincerely, this shop cooks best quality Iranian Kebabs with excellent meet and acceptable price. If you are fond of meet and Kebabs, you have to give it a try. The place is just about 10 minutes away from ICH. 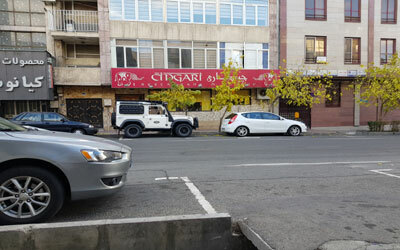 If you stay in Iran just one day and would try just one recipe, that dish MUST be Dizi (Abgoosht) and Dizi-Sara is surely one of the most prestigious and best quality restaurants that just cooks Dizi. You won’t regret it. Having a good quality Indian restaurant in walking distance, is a rare chance that not every accommodation has. They serve several vegetarian recipes too. 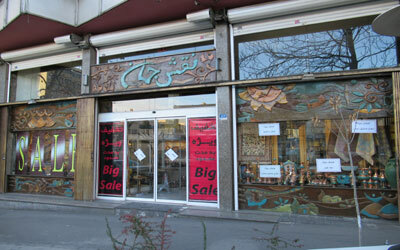 The great bazar is definitely the best place for buying anything you would imagine. However, it’s quite tricky distinguishing between low and good quality products. 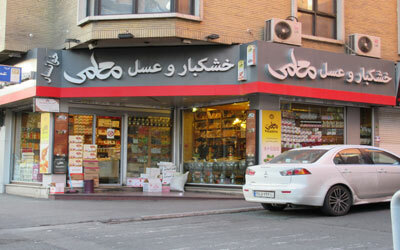 If you want to buy some nuts, Iranian pastries and sweets, we would advise you trying this shop. 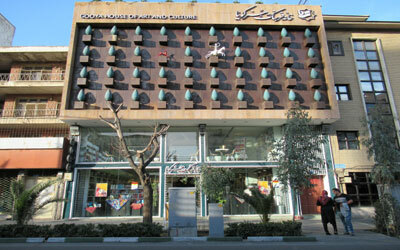 A good book shop located at Karimkhan Street where you can find several other bookstores too. You can buy maps, postal cards or guide books here. This small house showcases some photos of the city.